British automaker MG Motor has announced that it will be stopping production at its plant in Longbridge in the United Kingdom, five years after the company resumed assembly at the plant. It stated that vehicle assembly will no longer be required, as future vehicles will arrive fully built and ready for distribution. According to BBC, 25 redundancies will result; however, sales, marketing and after-sales operations will remain at the Longbridge plant. Autocar reports that the MG facility will continue to employ more than 300 people, and that development of MG’s model range will continue to be based in the UK, with £1.2 million (RM6.4 million) invested in a test bed for new models. “Small production volumes are not economically viable for a size of the one at Longbridge,” said MG’s UK sales and marketing head Matthew Cheyne. “Elsewhere in the world we have state-of-the-art facilities, so it’s more cost-effective to import and build them elsewhere. There was no efficient way to carry on doing it in the UK,” he said. Automotive News reported that the plant was only responsible for final assembly (semi knocked-down, if you like), with workers attaching the engine and gearbox, front suspension and headlights. 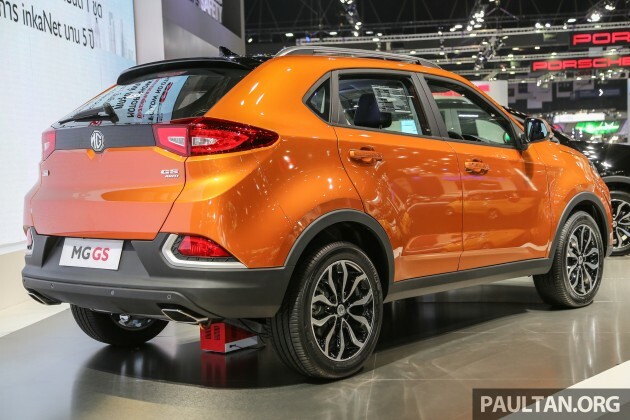 Only the MG3 hatch is currently being assembled there, after the MG6 that marked the restart of production in 2011 was axed from the UK market – the MG GS SUV already comes fully-imported from China. Although parent company SAIC will now have to pay a 10% import tax on every car instead of 5% for partial local assembly, it will save on the £1.8 million (RM9.7 million) it pays to rent the site from developer St Modwen every year. The overseas move was also partly due to the UK’s decision the leave the European Union, with the value of the pound dropping since the UK’s exit. Consequently, Cheyne explained, production operations are no longer cost-effective. Meanwhile, MG is starting a new initiative for a more global product line-up, instead of having to reengineer and design its cars to fit the UK market. 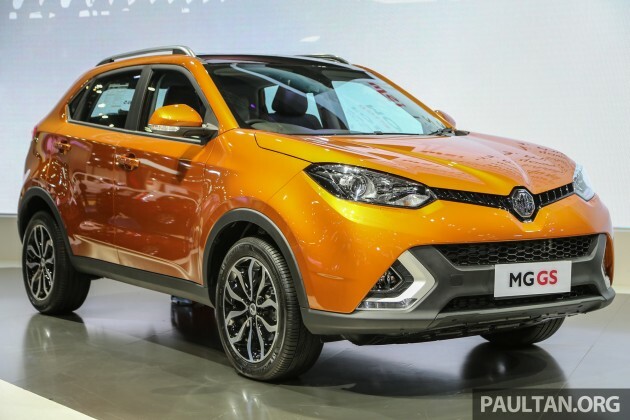 Plans are already afoot for a new small SUV to be positioned beneath the MG GS, and Cheyne explained that the relocation of manufacturing will not affect those plans. “Going forward, we have the availability for production to build in China and other markets. We’re part of a massive global company, which we haven’t been taking advantage of, which we now can,” he said. Why must you have this kind of negative mentality in every instance ?